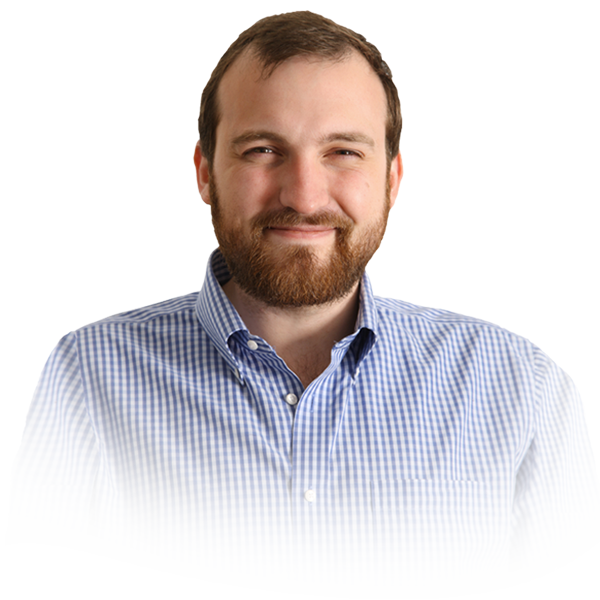 Cardano Founder and cryptocurrency industry mainstay Charles Hoskinson thinks that the next direction of growth for cryptocurrency is through increasing interoperability. Speaking in an interview with finance news outlet Cheddar, the former Ethereum co-founder and current Inside Outside Hong Kong (IOHK) CEO, explained that cryptocurrency is in need of a “WiFi or Bluetooth moment,”–owing to the fact that cryptocurrency has yet to find widespread integration or footing. Hoskinson, who has carved out a space for himself in the industry as both a developer and visionary, told Cheddar that interoperability is key to cryptocurrency growth. For one, it provides the technology with an improved means for communication, allowing crypto users to integrate with other platforms–and coins projects–thereby increasing adoption potential exponentially. Interoperability will also increase the ease of exchanging crypto for crypto and traditional fiat, a method that could provide more seamless use for coins in a payment marketplace. Hoskinson, in particular, took issue with the ever expanding landscape of cryptocurrency and the multitude of coin projects being developed on what feels like a daily basis. While the launch of news coins is good for the industry, as both an indication of developer interest as well as potential for widespread innovation, it also presents a conundrum in operability. Given the hundreds, if not thousands, of coin projects that are now seeing regular use in terms of transaction and network volume, users are forced to either participate on exchanges to obtain new currencies or develop tribal-esque camps that champion select cryptocurrencies at the expense of others. Interoperability provides a solution to the looming problem of industry overload. While Main Street and Wall Street may be most familiar with Bitcoin, the original cryptocurrency presents limitations that other coin projects may be able to remedy. In addition, cryptocurrencies such as Ethereum and TRON provide users with an all-together different experience and usability, a feature that could find more importance with increased industry interoperability.